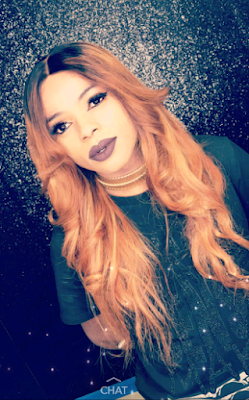 It seems rather apt that Bobrisky should come out in support of Hushppi yahoo boy.The self styled Nigerian drag queen abi is it transgender?Cos i don't even know what Bobrisky is,has come out blazing supporting his friend after he was attacked online by Nigerians. 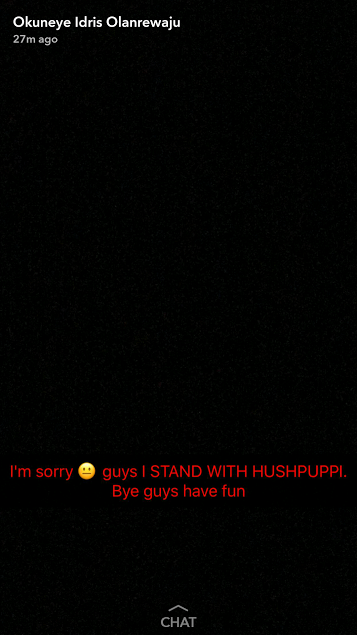 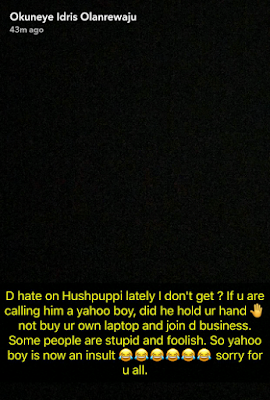 Hushpuppi was dragged on social media today by musicians and some Nigerians after he threw shade at Phyno and Ice Prince for allegedly wearing fake designer wrist watches. 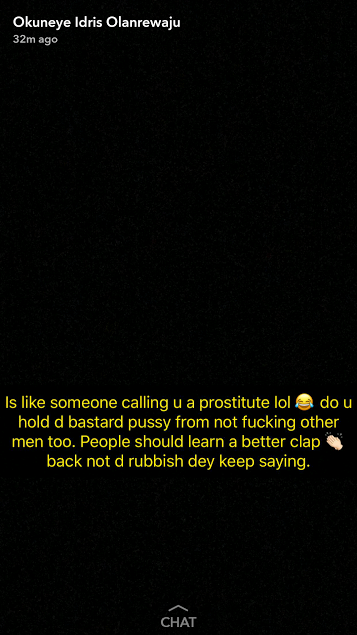 Bobrisky and his blonde weave have now come out to declare support for the flamboyant spender.